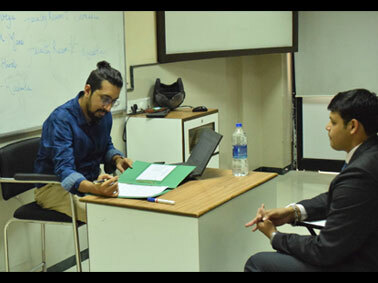 In order to give MBA students a great career start MET has devised platforms so that these aspiring managers are a step ahead of their counterparts and well prepared for a successful corporate career. 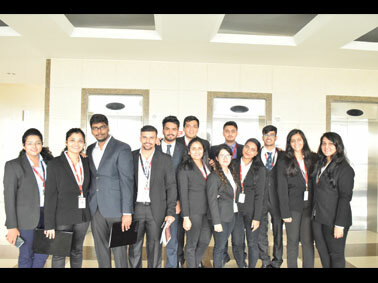 PGDM students at MET were sensitised for placements. On one hand CV building, analytical /qualitative tests and GD (Group Discussion) were organised. 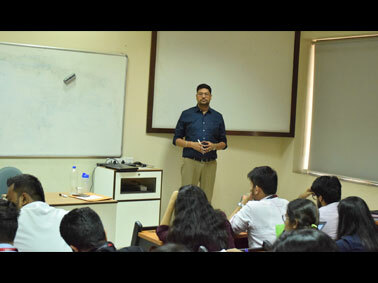 All day sessions were held by Mr. Rahul Lodha, General Manager - Lodha for the second year PGDM students across specialisations. Mr. Lodha is himself a top ranker in written, GD/PI tests given by DTE (Maharashtra) for admissions to MMS in Jamanalal Bajaj Institute of Management. Students appreciated his session. On the other hand, PI (Personal Interview) - Vivas for assessing Summer Placements were held. MET Alumni with work experience in different specialisations were invited for this assessment. This also allowed interaction between the two. With this kind of exposure, PGDM students at MET are better prepared, to take on the further career journey.